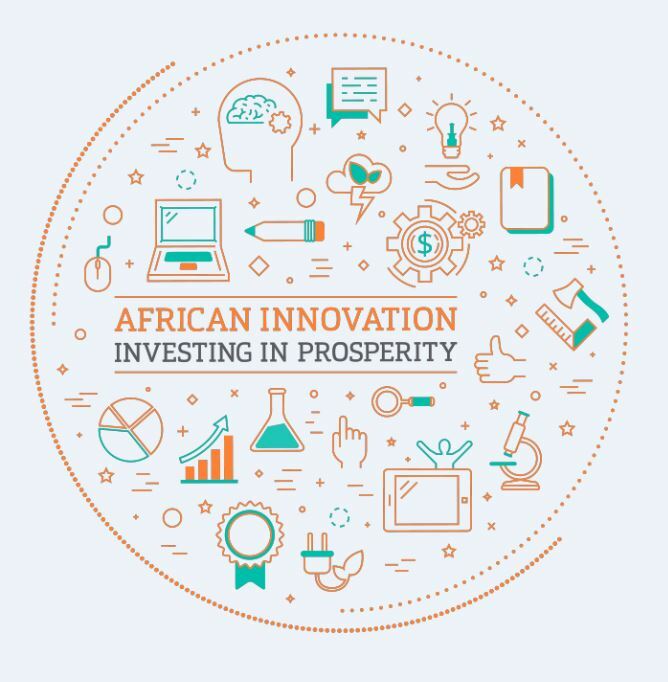 The African Innovation Foundation (AIF) will embark on a series of roadshows in Ivory Coast, Senegal, and Togo to meet with key stakeholders and discuss the bidding process to host the Innovation Prize for Africa (IPA) event on the African continent. Through these roadshows, AIF will build partnerships with key government leaders, private companies, institutional organisations, innovation enablers, and investors. The delegation will host a range of meetings and presentations to enlist wider public and private sector participation in the IPA 2017, themed 'African Innovation: Investing in Prosperity'. The three West African countries invited to bid to host the next IPA event, now in its sixth year running, have been selected based on their commitment towards driving innovation-led socio-economic growth at a national and international level. 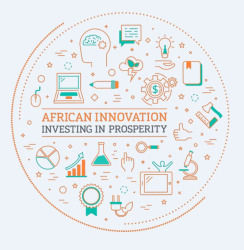 Being awarded the title as the AIF host country for IPA 2017 will provide the chosen country an opportunity to raise its innovation profile at a Pan-African and international level while forging new partnerships with regional innovation leaders and investors to strengthen their respective innovation ecosystems. To date, the prestigious award has been hosted in Botswana (2016), Morocco (2015), Nigeria (2014), South Africa (2013), and Ethiopia (2012). During the roadshows, scheduled to take place from Monday, 5 December to Tuesday, 13 December, AIF will conduct a series of high-level meetings with ministries and government officials. These meetings seek to ascertain each country’s innovation development goals and outline synergies and areas of collaboration that can result from hosting the two-day IPA event. For more information, visit www.innovationprizeforafrica.org. Alternatively, connect with them on Facebook or on Twitter.